Award shows. Movie fans love them and others love to hate them. Over the next few months until the Academy of Motion Picture Arts and Sciences have their final say on Sunday, Feb. 26 when they hand out the Oscars, different groups of critics and industry professionals will be weighing in on what they perceive to be the higlights of the year. Regular folks have allegedly been getting their say since 1975 when producer Bob Stivers created the People's Choice Awards, which honors movies, TV, and music. People can vote on their favorites online at the PCA website or on Facebook and Twitter, seemingly as many times as they want, so the outcomes can and likely will be skewed by zealous fans. 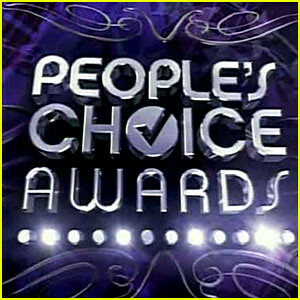 The nominees have been announced for the 38th People's Choice Awards and the movie categories are listed below. I couldn't find the eligibility parameters so I don't understand why the movies released over the summer dominate other than the focus on what's popular and that is the season. I also expect The Adventures of Tintin to be a hit with the people, which makes these awards even more questionable than they are. The show will air live on Wednesday, January 11th at 9/8c on CBS. Did your favorite get nominated?